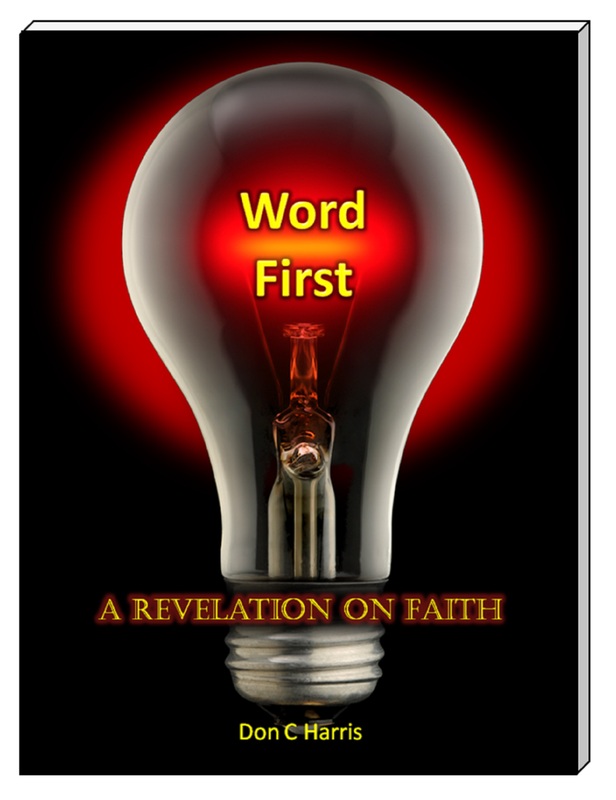 A game-changer in Christianity, “Word First”, presents an adjustment in the concept of faith that makes ALL the difference. Is there a question, a pause in your mind, an interruption in logic that causes you to ignore reality to be true to the faith you’ve adopted? There is a real, true and honest faith that equips men and women to deal with the daily problems of life. Faith is faith, not hope. Don’t wait for a crisis to investigate the forgotten element faith, which is revealed in this concise, powerful book. All in all, faith is present when we overlook what we do not know, understand, or see. This is often mistaken for ignoring logic and/or facts to the contrary. To ignore facts and believe based only on what we have been told is NOT faith. Faith may come easily or it may come with difficulty, but, it will NOT come without a personal encounter.